As the factory is to change this graphic Motorgear has decided to special their remaining stock. 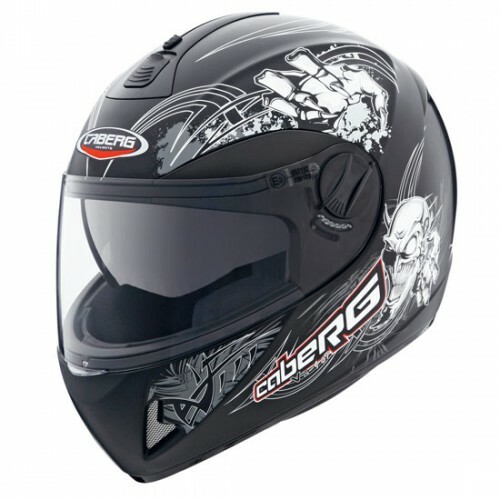 The Caberg V2 407 incorporates Caberg's respected and easy to use Double Visor system which allows you to quickly drop down or retract the helmets secondary internal smoked visor whilst on the move. 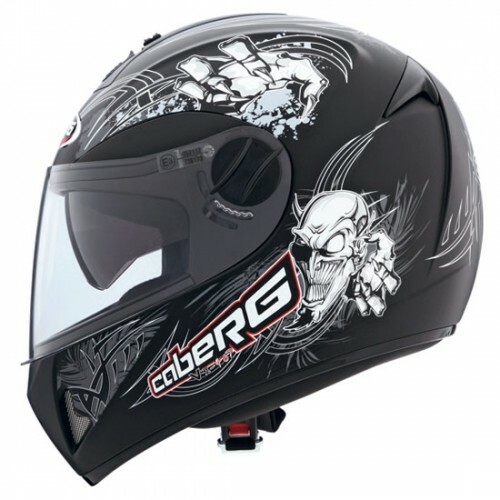 Including a Fully Removable and Washable Sanitized Lining the Caberg V2 407 helmet is packed with features for a helmet of this price point.